Paul is a highly regarded international and inspirational speaker who works to bring transformative learning experiences to educators and parents throughout the world. Paul has worked in education as an administrator, university professor, teacher, researcher, consultant, and author. His administrative experiences include working as a head of schools, director of teacher education programs, and coordinator of a public-school program. He has been a Montessori classroom teacher in Montessori early childhood, middle, and high school programs. 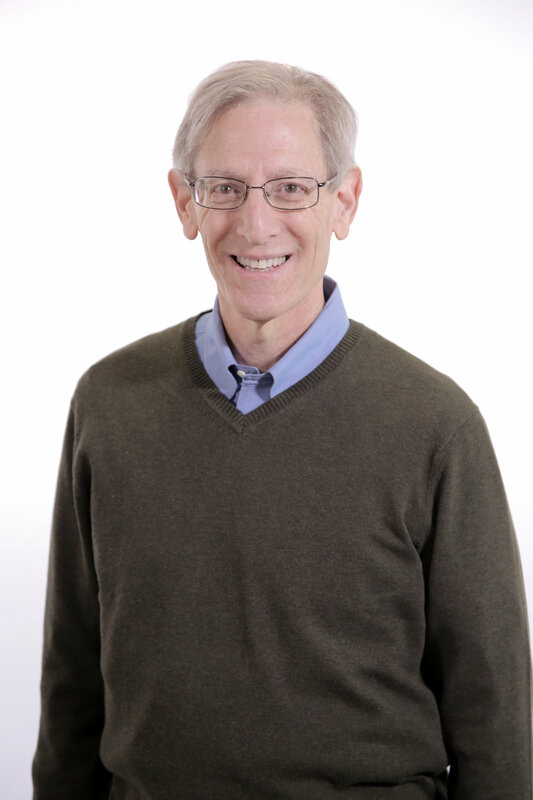 Paul holds Montessori teacher certification in early childhood and secondary levels one and two from the American Montessori Society and his doctorate is in Cultural Anthropology. Paul is the author of numerous articles and books including An Observer’s Notebook: Learning from Children with the Observation C.O.R.E. He is also the co-author of The Montessori Way, a definitive work on the Montessori experience.